Hi Folks! Got something a little different for us to take a look at today! It's a 510 threaded dry herb attachment from Pulsar that apparently does not combust! For those not familiar, 510 threading is the industry standard for e-cig vaporizer attachments. E-cigs use something called e-juice that vaporizes at a much higher temperature than dry herb and up to now, the majority of e-cig products that claimed to vaporize dry herb often left users with a lung full of smoke and a bowl full of ash. Right out of the box I can see this Pulsar atomizer is different. It boasts an all ceramic construction and there aren't any exposed coils, skillets or high temperature wicking systems to speak of.... just a nice, solid, all ceramic bowl. The main quirk with this device is how it operates. You need to keep the wattage between 25 and 45 to avoid combustion (easy!) but you need to "prime" your bowl a few times before each draw. Box mods don't have a constant heat source like dedicated dry herb vaporizers do, they have a "fire" button that you hold down when drawing. Dry herb needs to be heated a bit before vapor is released so that means pressing and holding down the fire button for 10 seconds 2 - 3 times before each draw (most box mods don't let you hold the fire button for more than 10 seconds at a time). But guess what? It vaporizes. I mean REALLY vaporizes. This set up is far from perfect, but if you are someone who has a considerable investment in box mods or e-cig batteries and want to dip your toe into the world of cannabis, this is a great, cost effective option. 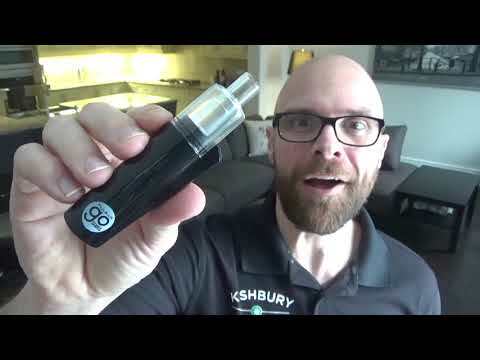 Don't get wrong, this won't turn your e-cig into the Pax or Mighty, in fact if you are a daily user I'd suggest moving right past this and going directly to a dedicated unit like the APX.... But, if you've already got the batteries then there's no reason not to try out the Pulsar Dry Herb Atomizer. 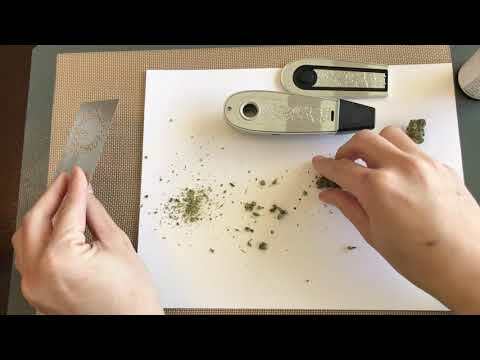 Can you add this to a purehit vaporizer from flowermate? IS this similar to the Staylit Chief Atomizer? Thanks for this, I have this tank and it is the best I've tried but mine got a little too warm – too hot to handle really – but I had my wattage a bit higher than you did. Can't wait to try it again on 25 and see how it goes. 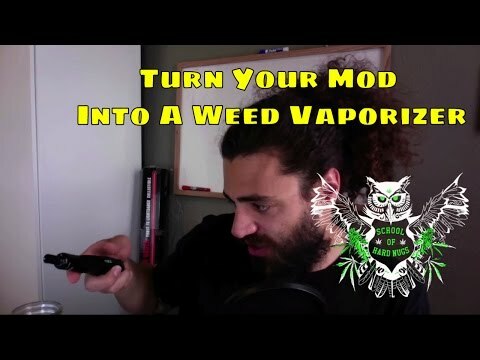 For me it's not even about already having a mod(because I don't), it's about the ridiculous price on a "good" dry herb portable vape, $300+ for something like a firefly 2 vs cost of a decent mod and a good dry herb attachment. There's also the versatility. Yes there are obviously cheaper options than a firefly 2, it's just a commonly suggested vaporizer that to me has a ridiculous price tag on it. too bad most mods these days have a 10 sec cut off.. It may be a stupid question, but do the coils wear off with time? In the case of liquid vaporizers, you need to change to coils, but whats the matter with these? I couldn't find replacement coils for them but I'm not sure. I use mine on my H-Priv 220w on temperature mode. 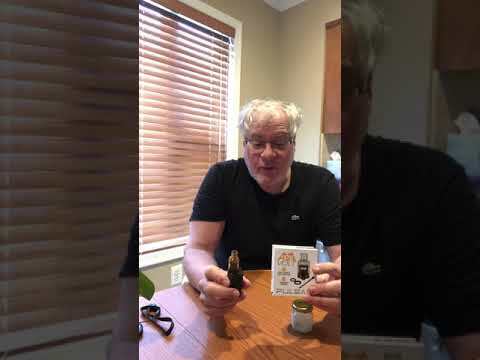 Great video.., I'm wanting to get dry herb atomizer, and that was exactly what type of review I was looking for. Keep up the good reviews.